Significance: Wound healing is a basic physiological process that is utilized to keep the integrity of the skin. Impaired wound repair, such as chronic wounds and pathological scars, presents a major health and economic burden worldwide. To date, efficient targeted treatment for these wound disorders is still lacking, which is largely due to our limited understanding of the biological mechanisms underlying these diseases. Research driven around discovering new therapies for these complications is, therefore, an urgent need. 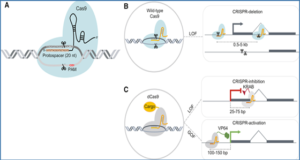 Recent Advances: The vast majority of the human genome is transcribed to RNAs that lack protein-coding capacity. 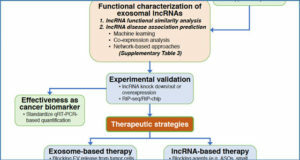 Intensive research in the recent decade has revealed that these non-coding RNAs (ncRNAs) function as important regulators of cellular physiology and pathology, which makes them promising therapeutic and diagnostic entities. 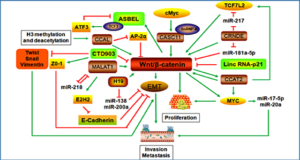 Critical Issues: A class of short ncRNAs, microRNAs, has been found to be indispensable for all the phases of skin wound healing and plays important roles in the pathogenesis of wound complications. 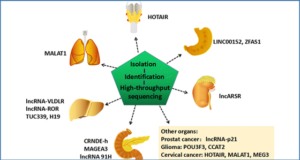 The role of long ncRNAs (lncRNA) in skin wound healing remains largely unexplored. 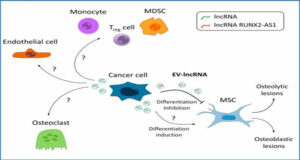 Recent studies revealed the essential role of lncRNAs in epidermal differentiation and stress response, indicating their potential importance for skin wound healing, which warrants future research. Future Directions: An investigation of ncRNAs will add new layers of complexity to our understanding of normal skin wound healing as well as to the pathogenesis of wound disorders. Development of ncRNA-based biomarkers and treatments is an interesting and important avenue for future research on wound healing. (A) Schematic of human skin. ANCR is the most highly expressed in the basal layer keratinocytes, which is important to maintain the undifferentiated state in the epidermal progenitor compartment. TINCR is the most abundant in the differentiated layers and regulates the differentiation of keratinocytes. Both act upstream of MAF and MAFB, which are transcription factors that are both sufficient and essential for epidermal differentiation. (B) On injury with UV-B, snRNA U1 undergoes a structural change and activates TLR3 in keratinocytes. (C) A set of lncRNAs has been identified to be differentially expressed in psoriasis skin, compared with healthy skin. 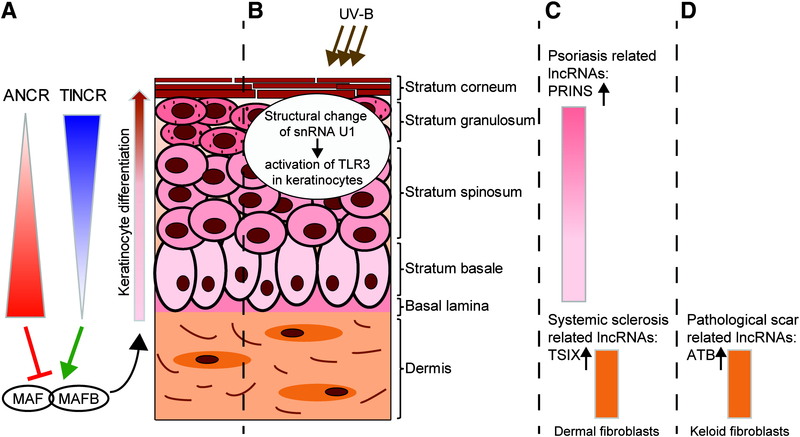 PRINS is one of the lncRNAs upregulated in psoriasis skin. TSIX regulates the stability of collagen I mRNA and is overexpressed in dermal fibroblasts from patients with systemic sclerosis. (D) The lncRNA ATB, which regulates TGF-β signaling, is strongly expressed in keloid fibroblasts. 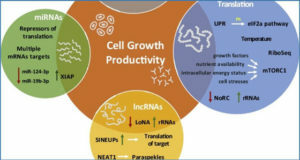 ANCR, anti-differentiation ncRNA; PRINS, psoriasis susceptibility-related RNA gene induced by stress; TGF, transforming growth factor; TINCR, tissue differentiation-inducing non-coding RNA; TLR, toll-like receptor; UV, ultraviolet.